Raghav burst out of Calgary to have huge success in the U.K. and India, and for the last 10 years he's been navigating that dynamic. After taking some time away from making music, the singer-songwriter talks about his brand new single and an upcoming album. A lot of musicians probably imagine getting their big break at home, but Raghav had to travel much farther for his moment. The singer-songwriter burst out of Calgary to have huge success in the U.K. and India, and for the last 10 years he's been navigating that dynamic. 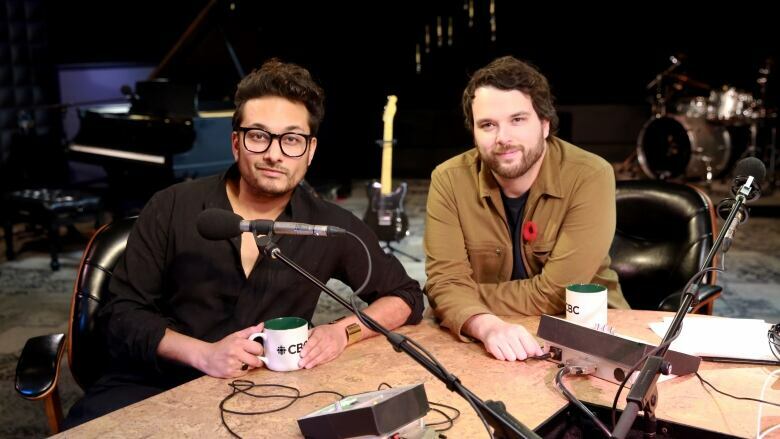 Raghav dropped by the q studio to talk to Tom Power about something his fans have been waiting a long time for, his brand new single and an upcoming album. His latest single Maayera is out everywhere now. Listen to the full conversation with Raghav near the top of this page.